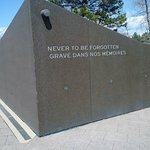 Recommend visiting if anything but to pay tribute to those who put their lives on the line each and every day. 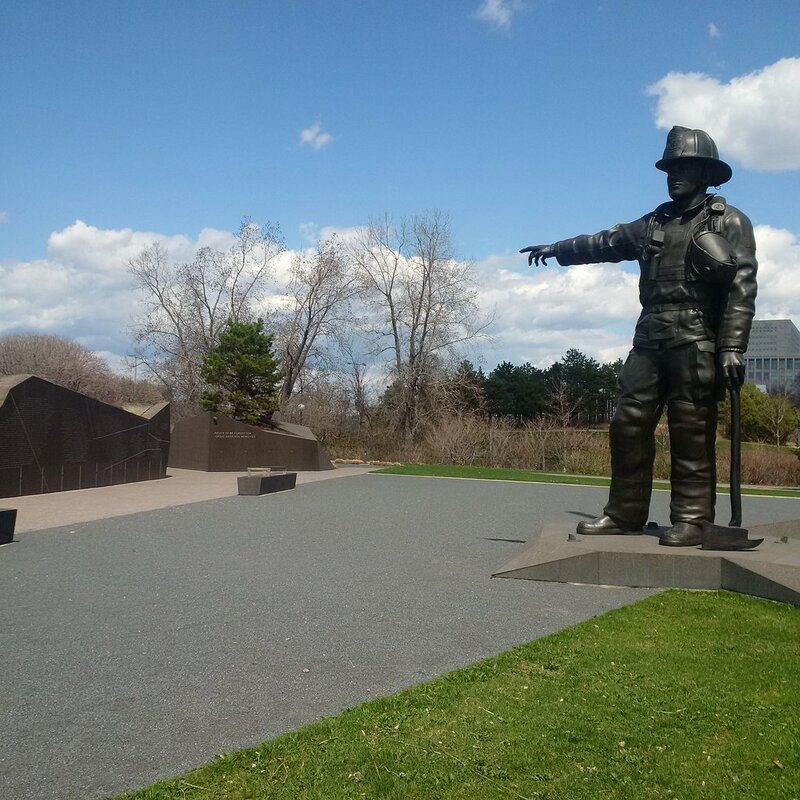 The only thing I find a bit strange is a gigantic firefighter statue is pointing directly at the Holocaust Monument. 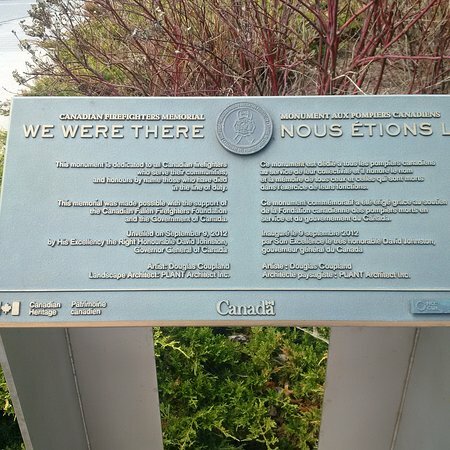 Names of firefighters who perished while carrying out their duties are listed on the memorial. Very nice memorial to firefighters. 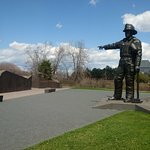 The only thing I find a bit strange is a gigantic firefighter statue is pointing directly at the Holocaust Monument. Trying to figure out what that means. Statue of a Fire Fighter standing tall, and pointing to the wall of names of those fallen in the line of duty. Very poignant. 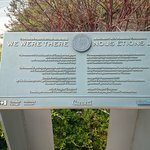 Get quick answers from Canadian Fire Fighters Memorial staff and past visitors.